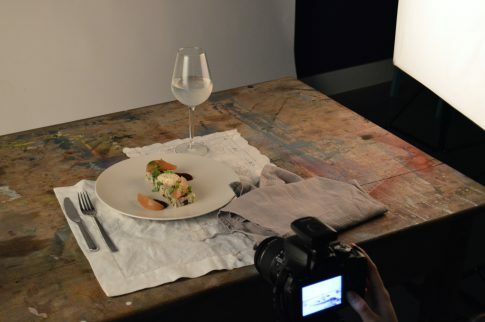 Photography students from Brockenhurst College were enlisted by neighbouring Carey’s Manor Hotel to take a series of professional photographs for their restaurant, Cambium. The final images will be used in the restaurant’s Autumn/Winter 2018 social media campaign. In advance of the shoot, the students met with the chef to sample the dishes and were given creative freedom to plan their set designs. 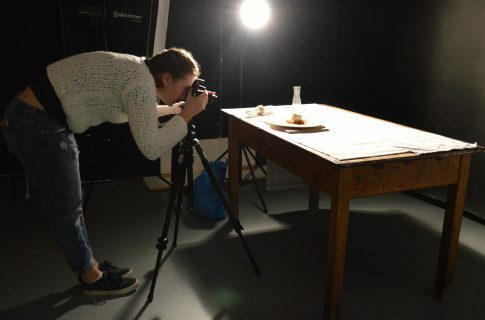 Working to the brief, the students then produced photographs of a variety of dishes in line with the theme of home-made, rustic and locally sourced. The project is part of the Studio Photography unit on the Photography Level 3 Extended Diploma course.